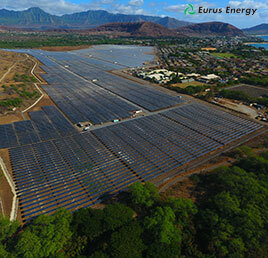 Eurus Energy achieved commercial operations at its 27.6-MW Waianae Solar Facility in Waianae, Hawaii, on January 2017. 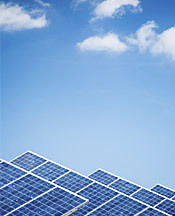 The Waianae Solar Facility is located on the island of Oahu. 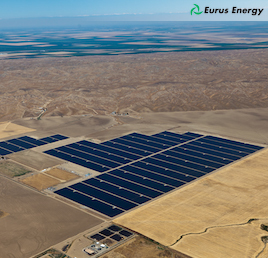 Eurus Energy achieved commercial operations at its 45-MW Avenal Solar Facility in Avenal, California, on August 5, 2011. The Avenal Solar Facility is comprised of three individual solar photovoltaic projects, Sun City (20MW), Sand Drag (19MW) and Avenal Park (6MW).